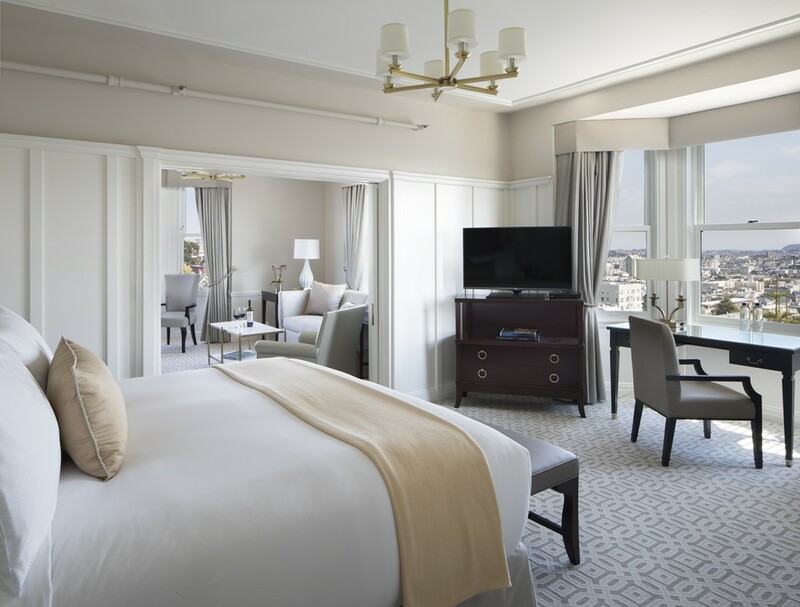 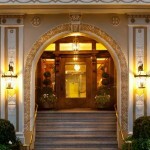 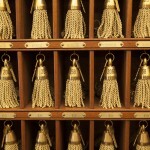 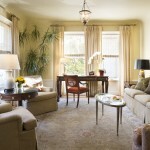 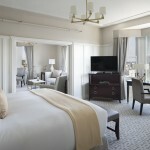 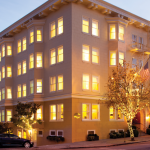 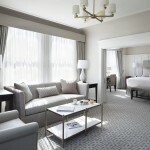 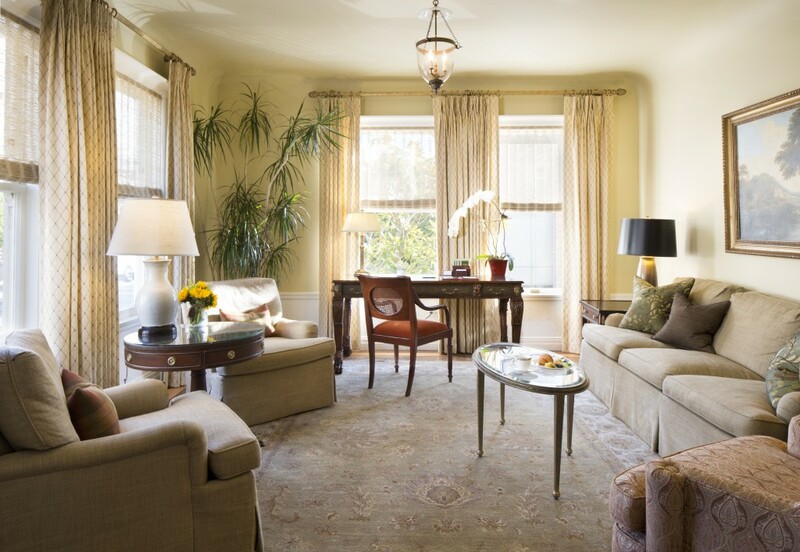 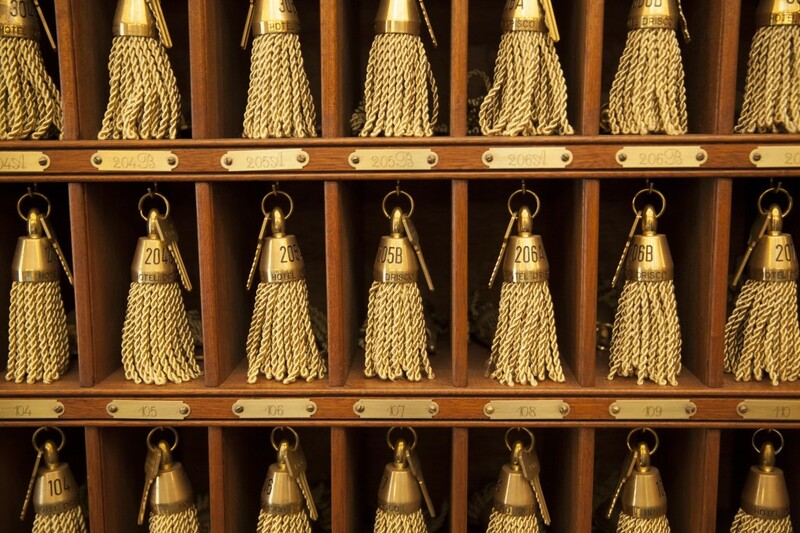 Rehabilitation of an historic boutique hotel located at the top of Pacific Heights. 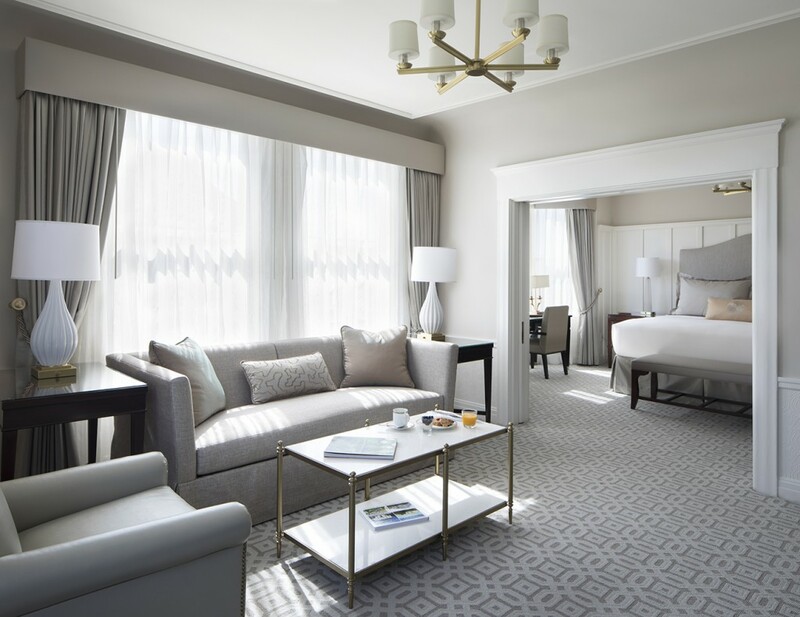 The complex refurbishment included the provision of ADA access to an aged structure, the updating of structural, electrical, mechanical and specialty systems, the restoration of common areas and hotel rooms, and the introduction of all-new furniture, fixtures and equipment. 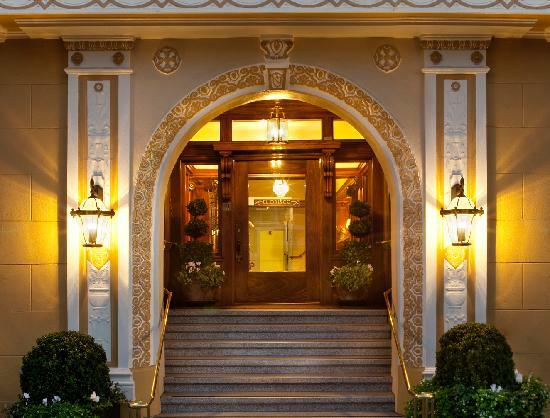 Fodor’s Travel has selected the Hotel Drisco as a Fodor’s Choice Gold Award 2010 winner as one of the top 10 Best Urban Escapes in the US, and the Hotel has earned the TripAdvisor’s Travelersï¿½ Choice Award.